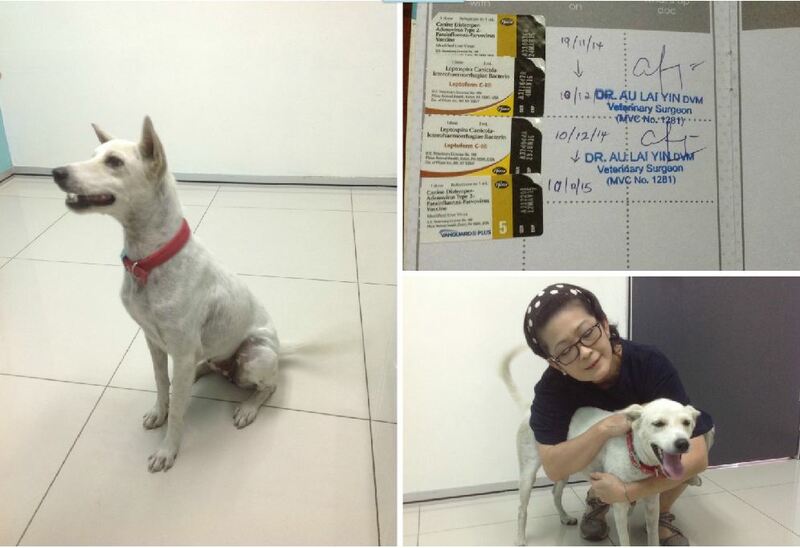 We have subdisidised RM25 for the booster vaccination of Cotton Becky. Cotton Becky has been to the vet for her booster shot of the 2nd vaccination as scheduled before we proceed with the procedure of spaying her soonest possible (after 3 weeks from the 2nd vaccine). As advised, I hereby submit the necessary to process her eligibility for the follow up of the vaccination subsidy. Cotton has been doing well and she should be fit to be spayed anytime after 3 weeks from the date of the booster shot. Again, with much gratitude, I thank you again for the kind support. Should there be any further doubts or questions, please let me know. The official receipt issued by VPAC Vet and the form will reach you within a week.